Think of it as the scenic route to Afghanistan – and one that can save you a few days at home. 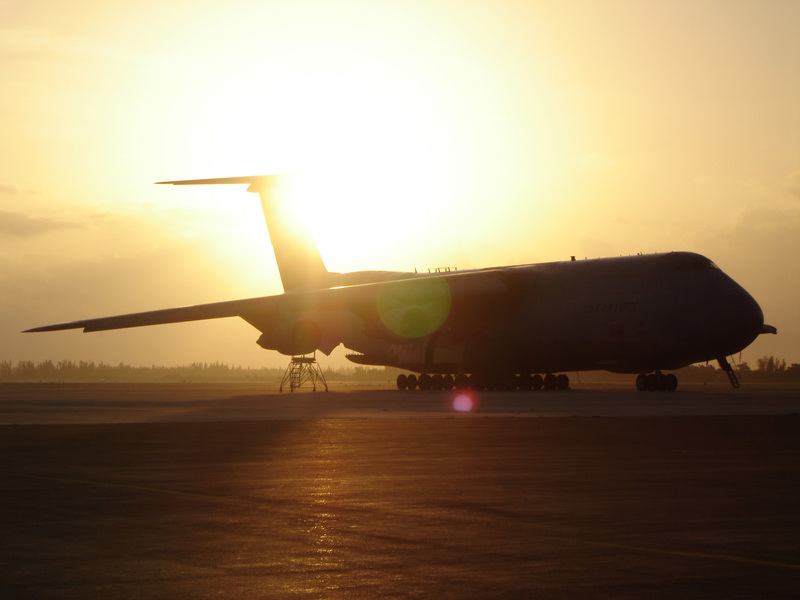 A C-5M flying from the Delaware to Bagram Air Base flew nonstop in a route that took the Super Galaxy over the U.S., Canada, the Arctic, Russia and Kyrgystan – the first time in Air Force history such a route has been used, according to the service. The mission was a proof-of-concept flight that helps Air Force brass examine new ways to deliver crucial supplies to Afghanistan. The flight left Dover Air Force Base on June 5 and landed in Bagram more than 15 hours later. A KC-135R from the New Hampshire Air National Guard refueled the Super Galaxy over northern Canada. The flight represents “just the beginning of understanding new ways to strengthen the northern corridor,” according to an Air Force release. Future flights could take off from the western U.S. and might not require an aerial refueling. And the route could mean quicker flights for deploying troops, meaning fewer stops – and more days at home with your loved ones. The mission took months of diplomatic and operational planning. It required coordination between the Air Force, State Department, U.S. Transportation Command, regional combatant commands, Air Mobility Command, the Tanker Airlift Control Center and other units.